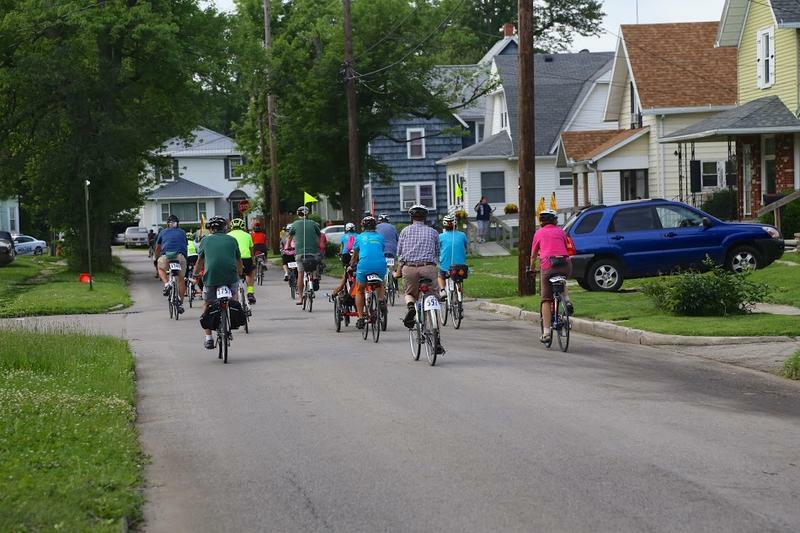 An annual week-long bicycle tour is peddling through parts of southwest Ohio this week. 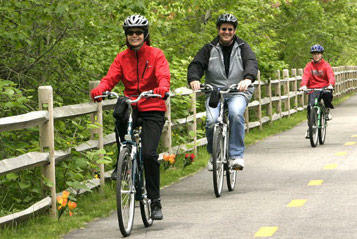 Roughly 1,600 riders are participating in the Great Ohio Bicycle Adventure. Queen City Bike President Frank Henson says streetcar tracks are no different than storm sewer grates or curbs. "(They are) just another infrastructure element on the street that could cause an issue if you are not paying attention." Cincy Summer Streets, a celebration of our largest public space - our streets - is back for its second year, bigger and better. 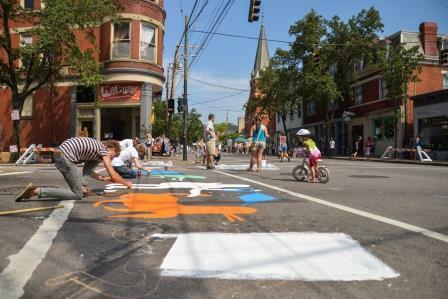 This time around, Cincy Summer Streets will take place on two different dates, in two different parts of town, Northside and Over the Rhine, where streets will be closed-off to traffic to create a car-free space for everyone to play, run, walk, bike, skate, dance, create art, and connect with their neighbors. Construction will close part of the Lunken Airport Loop Trail for much of the summer. The stretch along Wilmer Avenue will be rebuilt with a 12-foot wide concrete pathway with two-foot shoulders on each side and a raised curb to separate the trail from motor vehicle traffic on Wilmer. The 1.25 mile long portion of the trail will be closed from May 20 to about August 21, according to a release from the City of Cincinnati. The rest of the trail will remain open. 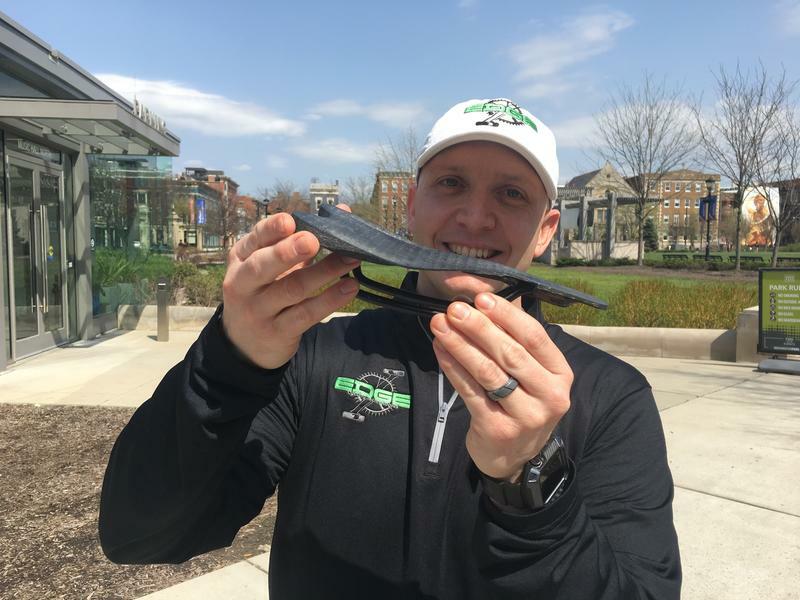 Some local community groups and leaders are pushing for the creation of a recreational bike trail that would go from Lunken Airport to Downtown Cincinnati, and connect to the existing regional trail network. But the proposed trail would follow an unused rail track on the Oasis line, alongside a track that still carries train traffic, and the company that moves that freight on that track is opposed to the trail. 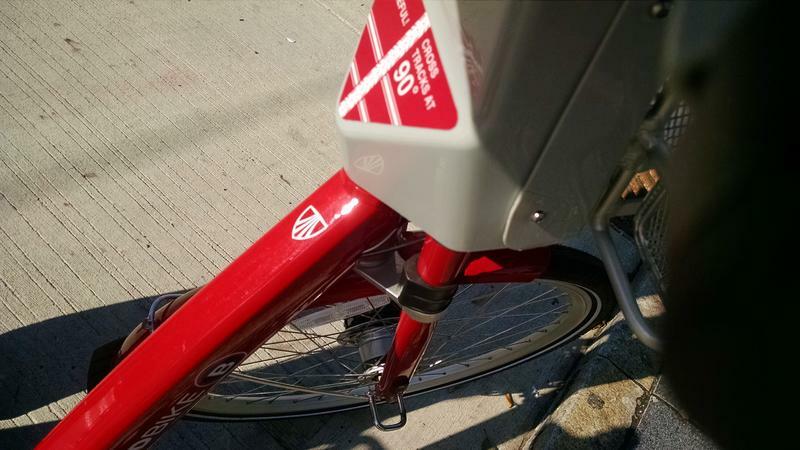 The City of Cincinnati will install mile markers on four paved hiking-biking trails, so if you need assistance you can get it more quickly. 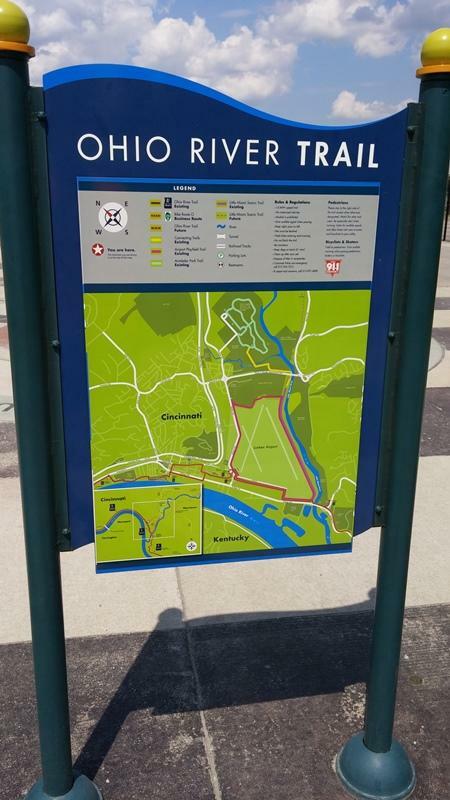 The Otto Armleder Park Trail and Connector Trail, the Lunken Airport Trail, and the Ohio River Trail will all have numbered markers posted every tenth of a mile, much like on Interstate highways.